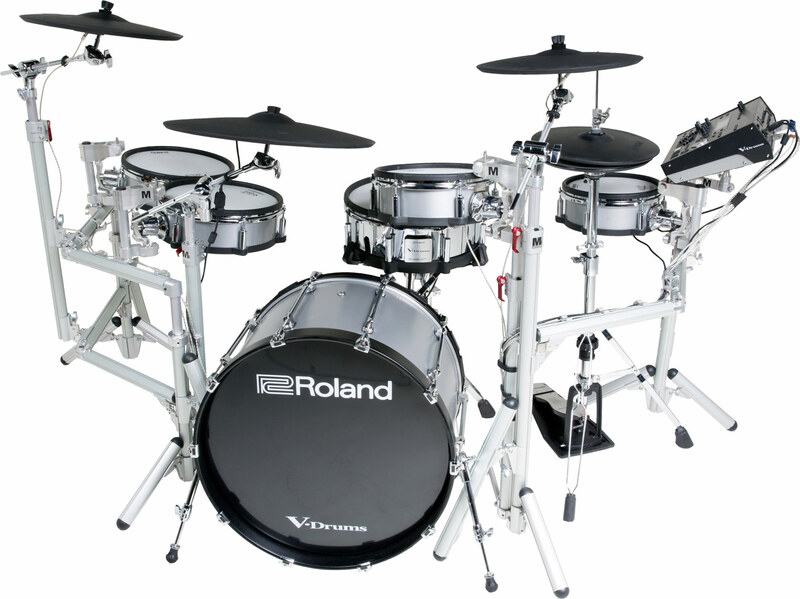 Ready for the stage, this customized powerhouse features a unique tom pad configuration and full-size 22-inch KD-A22P-RM kick drum with stylish silver matte wraps. 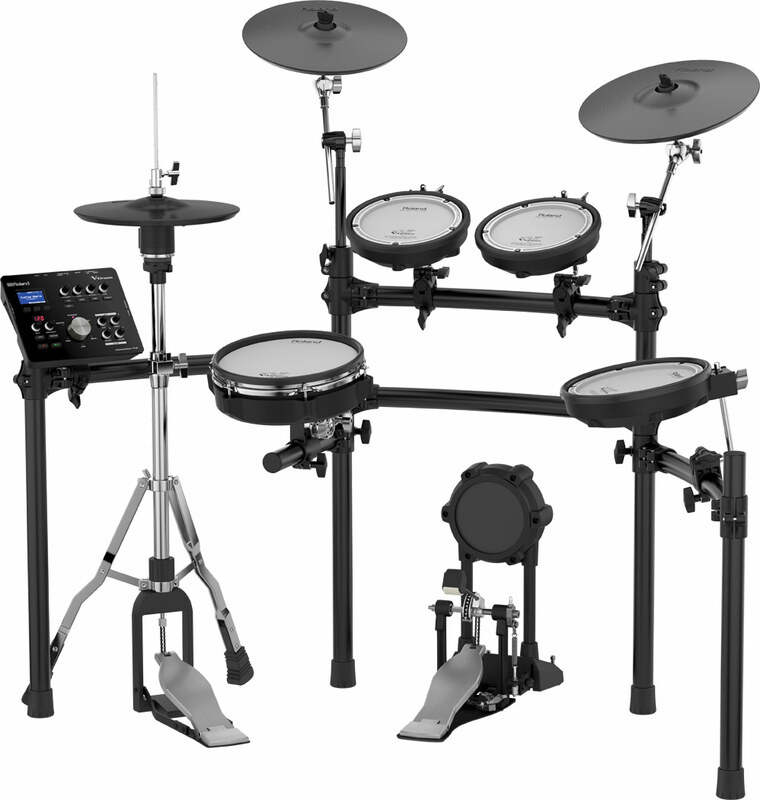 The hardware centerpiece of the kit is the MAATS™ AIRlift™ Rack, an innovative electronic drum rack designed exclusively for V-Drums by Randall May International. 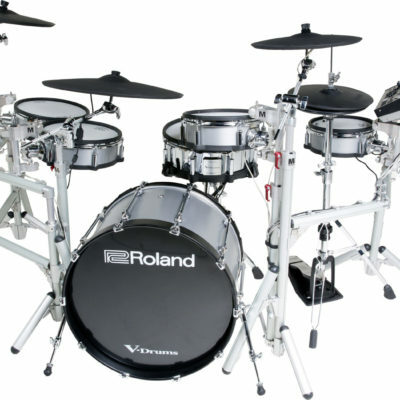 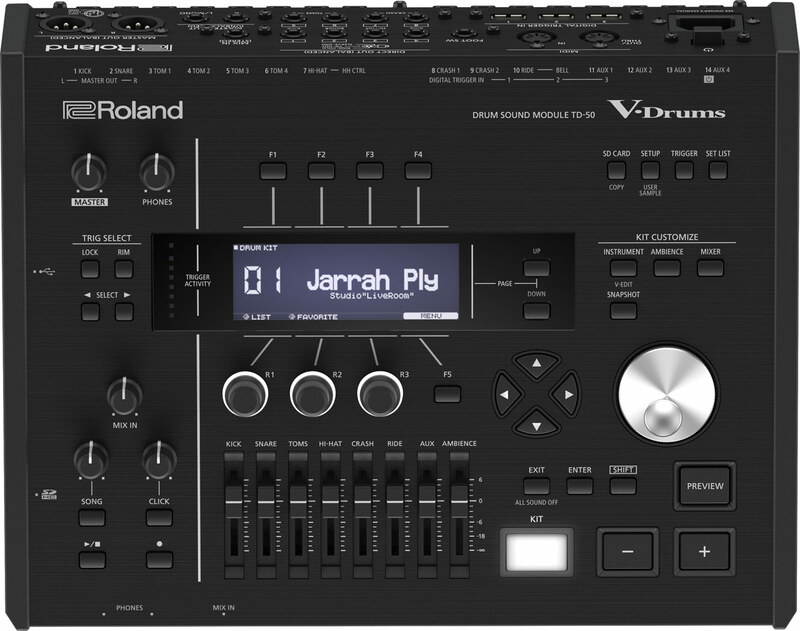 With Magnetic Air Adjustment Tom Suspension mounts and other one-of-a-kind features, this cutting-edge hardware system augments Roland’s most impressive and wide-ranging drum technologies with a unique look and feel. 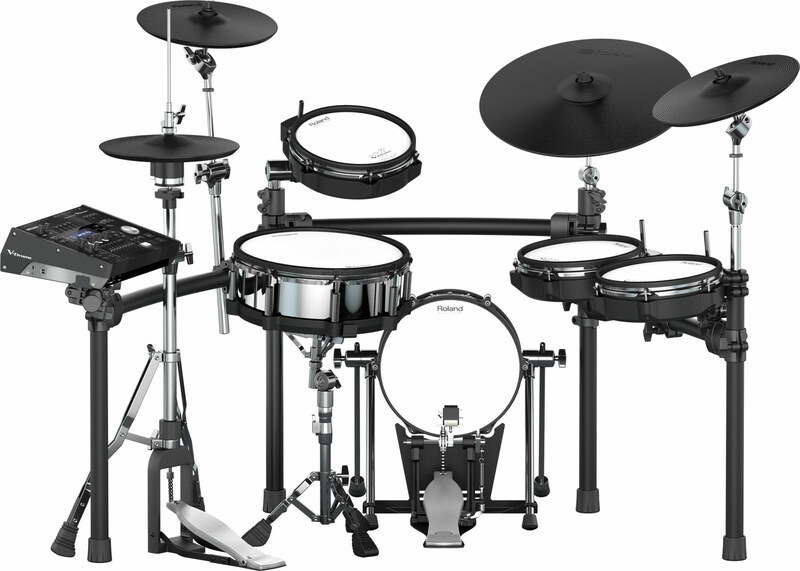 There are many components that make up a drum kit. 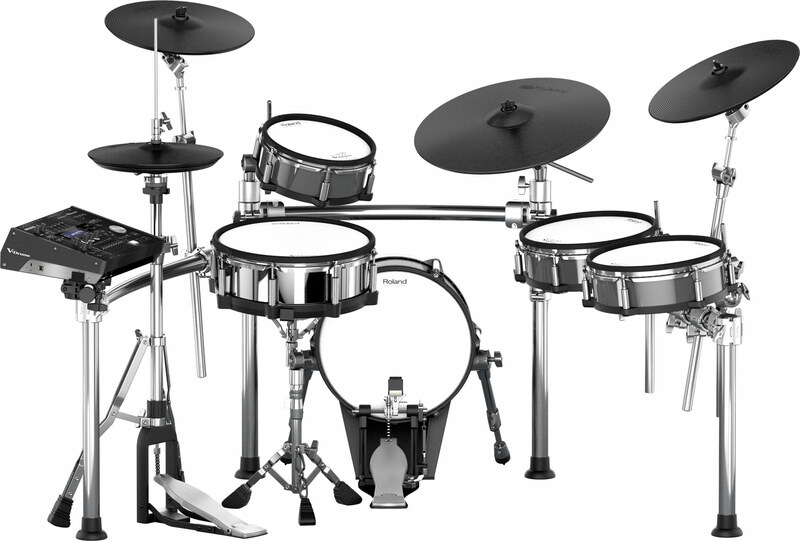 The big three revolutionary components here are the TD-50 Module itself, the new 14″ snare, and the new 18″ ride cymbal. 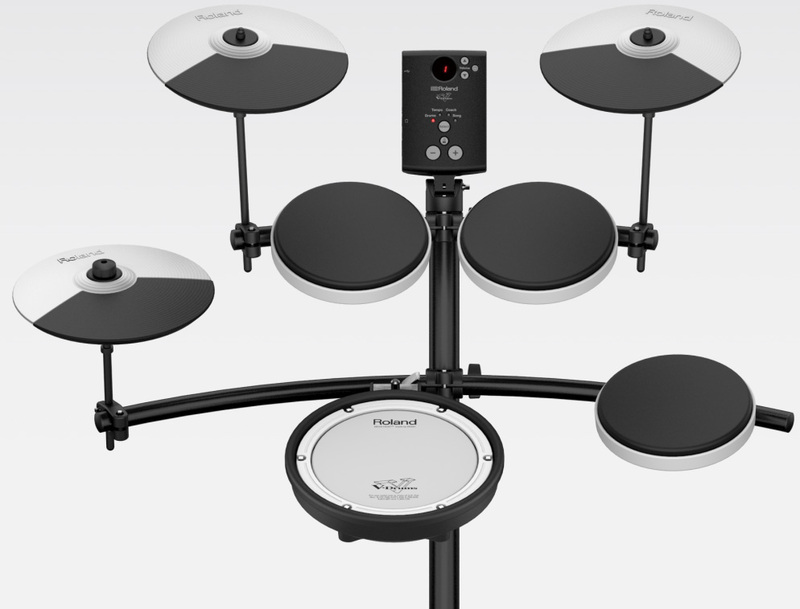 The snare and the ride cymbal now connect to the brain with a digital data cable to allow thousands of levels of expression, sensitivity, 3 dimensional sensing, and so much more. 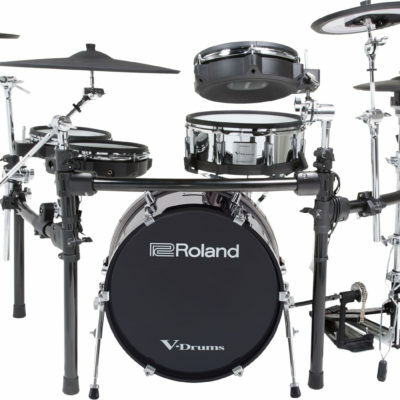 The snare features a 3 ply mesh head for the most accurate stick response ever and the ride cymbal can even be muted with the touch of your fingers. 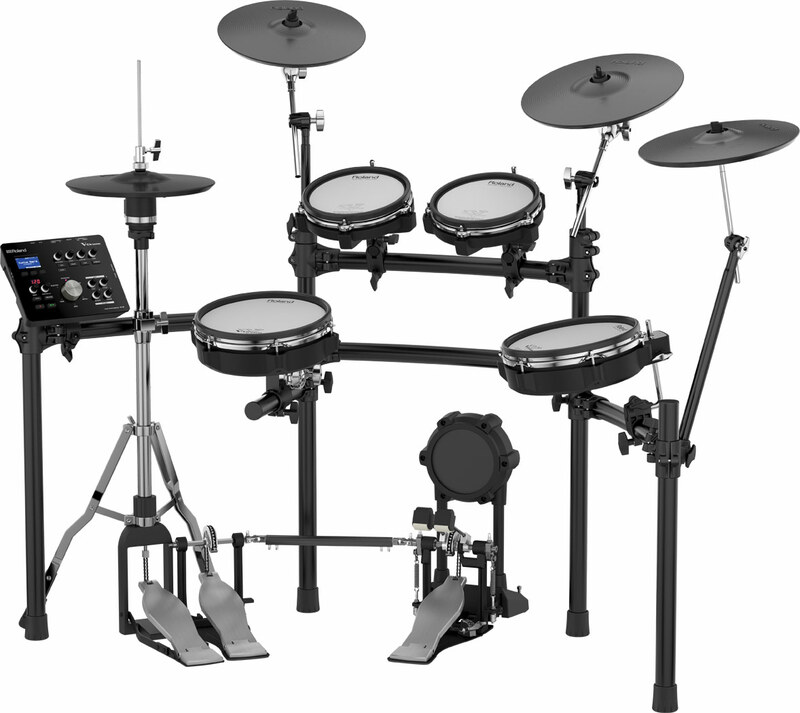 NOTE: The manufacturer does not include hi-hat stand, throne, snare stand, nor kick pedal, the ones pictured are not included from Roland and shown only for photography purposes. 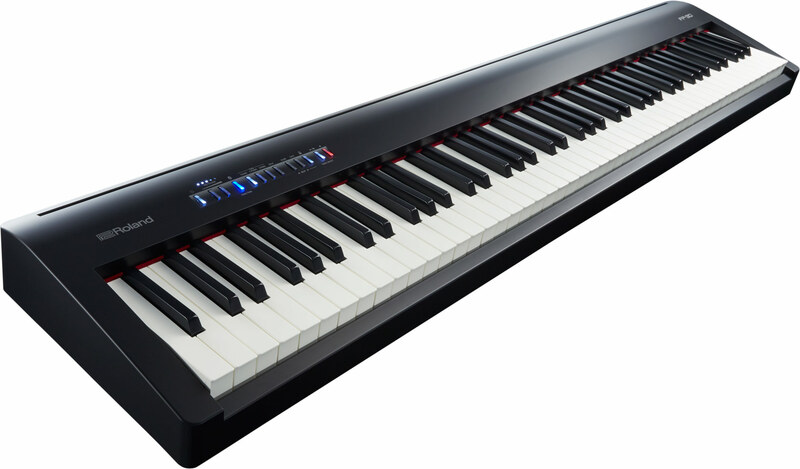 However, Capital Music Center has chosen to include high quality Roland and DW brand hardware listed above. 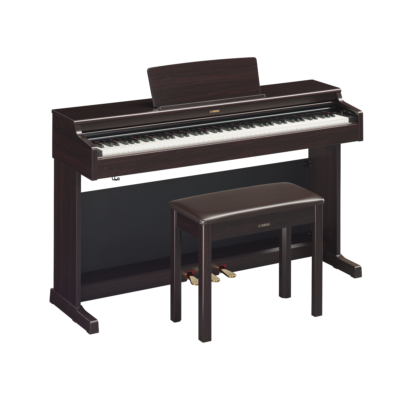 Connection cables are partially hidden for photography purposes.